We Get Rid Of Them!! We are located in Morayfield InfoMorayfield is a suburb near Caboolture, 44 km north of Brisbane in Queensland. It is part of the Moreton Bay Regional Council. Morayfield is a mostly residential area, with the main commercial area concentrated along Morayfield Road. Surrounding suburbs include Bribie Island, Burpengary, Caboolture, Deception Bay, Kallangur, Narangba, North Lakes, Petrie, Redcliffe and Strathpine. near Caboolture, halfway between Brisbane and the Sunshine Coast in Queensland, and provide a range of professional IT Support and Computer Repair Services including Computer Repairs, Virus Removal and Spyware Removal, Website Design and Website Hosting, Custom Built Computers and Laptops, Computer Parts, Networking (both Wired and Wireless), Internet Fault Finding, Data Backup, Data Recovery, and much more!!! A Mobile Computer Repair Service and Onsite IT Support is available, as is Remote Online Computer Repair. 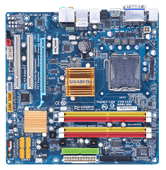 We carry out computer and laptop repairs and have been doing so since the year 2000. 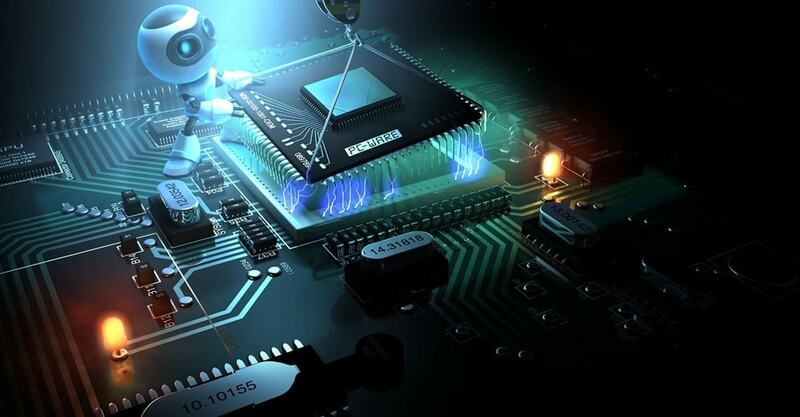 Throughout this time, we have provided cost effective and professional computer repair services to the Morayfield area and surrounding suburbs and watched as many other computer repairers closed their doors leaving behind customers with no PC or Warranty support. 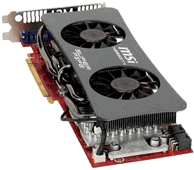 We only use quality components, and your PC Repairs are undertaken as though it was our own. Be comfortable in the knowledge that you are dealing directly with the owner and not just some employee. 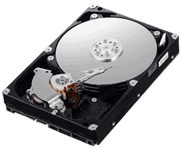 Faulty Hard Drive – Usually in the form of Bad Sectors which cause corruption, crashes, and general slowness. But you also get catastrophic failures where the Hard Drive totally dies or just makes clicking sounds. 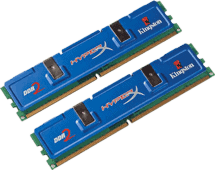 Faulty Memory (RAM) – Either physically damaged or making a bad contact causing the computer to beep at regular intervals. 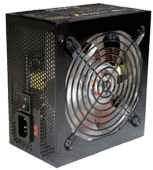 Faulty Power Supply – Power Supplies are generally pretty reliable (if you use a quality brand), and usually only fail when subjected to a Power Surge. The symptoms will vary, but the most common one is that the computer just won’t power up. 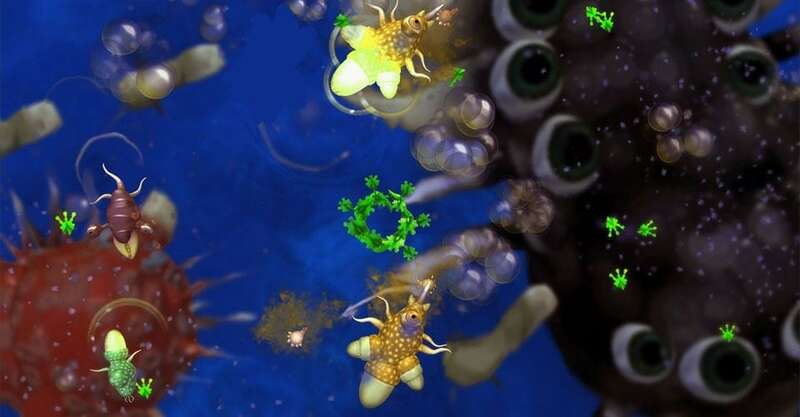 Viruses and Spyware – This is by far and away the root cause for most PC Users problems. Read more on our Virus and Spyware page. 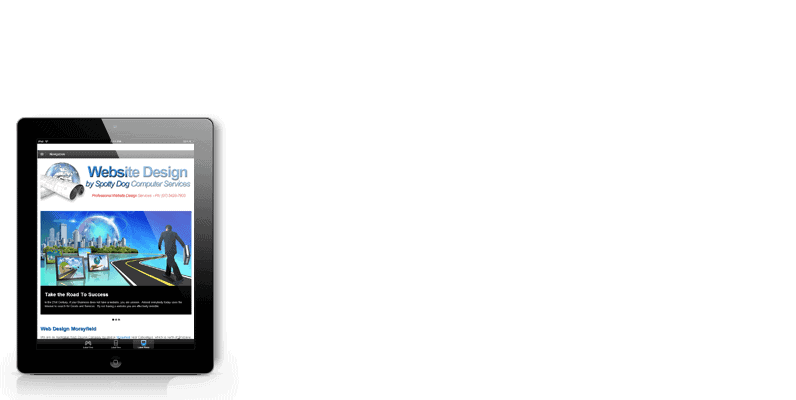 We have extensive knowledge and experience in Spyware and Virus removal. Some viruses and spyware can be very difficult to remove and may take some time to effectively clean, so we HIGHLY RECOMMEND that you drop the infected system off at our office and leave it with us rather than opt for our mobile service as this is a more cost-effective and efficient solution. Windows security is something that shouldn’t be taken lightly. Most people these days use their computer for online banking, paying bills, transferring funds between accounts and the storage of personal information and sensitive data. So if you are told that your computer can be cleaned of viruses in an hour or two, think twice, because I can assure you that to ensure you are absolutely virus free takes many hours. 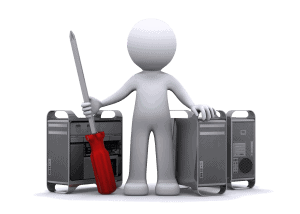 If you are looking for advice on the removal of viruses and spyware, check out our Virus and Spyware Removal page. 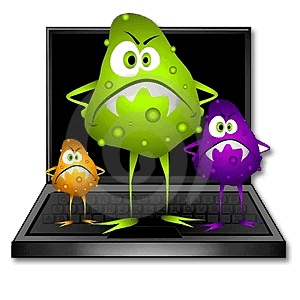 On this page you will find out the do’s and dont’s when it comes to viruses. If you want to download our Virus and Spyware Notes, there is a link on the page for a PDF file. You may also want to see what we consider to be the Top Ten Free Programs for Windows. Programs like Avast Free Antivirus and Malwarebytes. These are two of the best tools for preventing and removing infections from viruses, spyware, malware, trojans, keyloggers and so on. 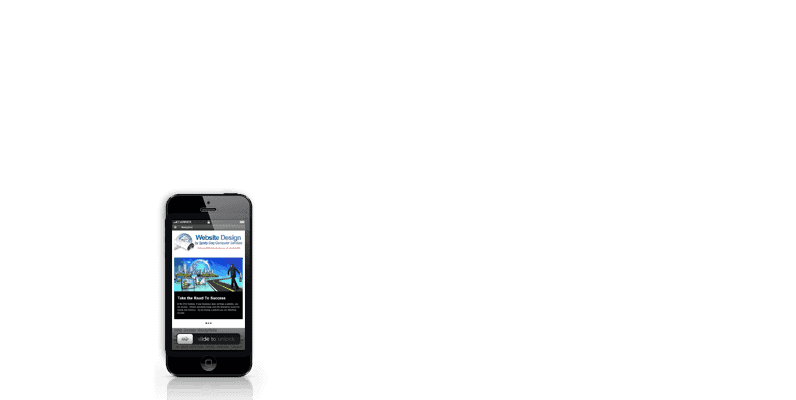 Another area in which we are expanding is Website Design/ Development, and Website Hosting services. 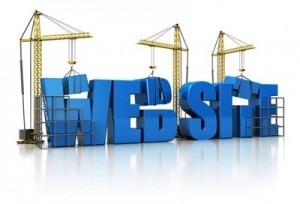 We can design and host your website, register a Domain Name, and provide e-commerce solutions as well. All of our websites employ a Content Management System (CMS), which means you can log-in to the back-end of the website and edit pages yourself, and if you include an e-commerce option, you can add, edit, remove products yourself without being reliant upon us to do it for you. 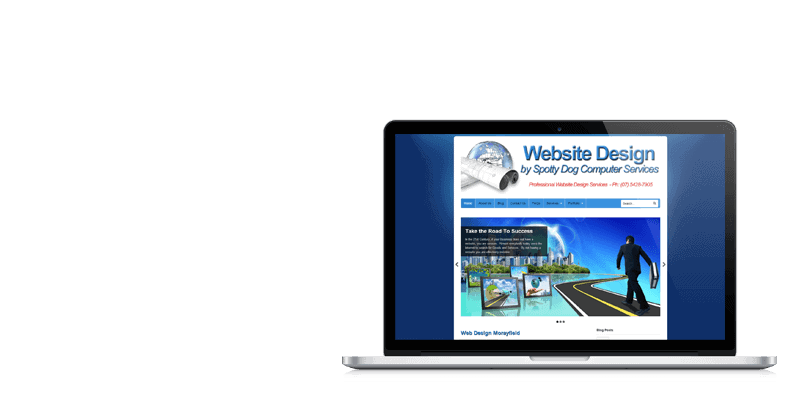 So if you want an affordable, professional website, that showcases your business in the best possible light, why not contact us for further information and pricing, or click on the links for Plans and Pricing, or Domain Name Pricing. The next time you are buying a “white box” or “custom-built” computer, ask the supplier if they are registered with the Australian Communications and Media Authority (ACMA). Did you know that it is a legal requirement that if you sell electronic equipment in Australia (this includes computers), you are required by law to register with the ACMA, you need to document all the components used in relation to the assembly of the product, you need to fill out a Declaration Of Conformity, and you must label the equipment with the C-Tick endorsement that displays the manufacturers unique C-Tick identifying number. This is done in an effort to stop the shonky operators and protect consumers. The C-Tick symbol shows that only parts that conform to the Australian Standards for Electro-magnetic Radiation are being used. Spotty Dog Computer Services does of course comply with all these requirements. So when you are ringing around getting your quotes, it might just pay to ask a couple of more questions; Are you registered with the ACMA and do you have a C-Tick Identifier? We service areas north of Brisbane including Morayfield, Burpengary, Caboolture, Bellmere, Beerburrum, Elimbah, Narangba, Kallangur, Ningi, Bribie Island, Deception Bay, and other areas on a case by case basis. Iain has been our computer Technician for at least 15 years. He is knowledgeable and efficient at his work. We email him and get a response within 24 hours. In the last 15 years we have purchased and had Ian build a number of computers for us. We have always found him to be prompt and friendly. 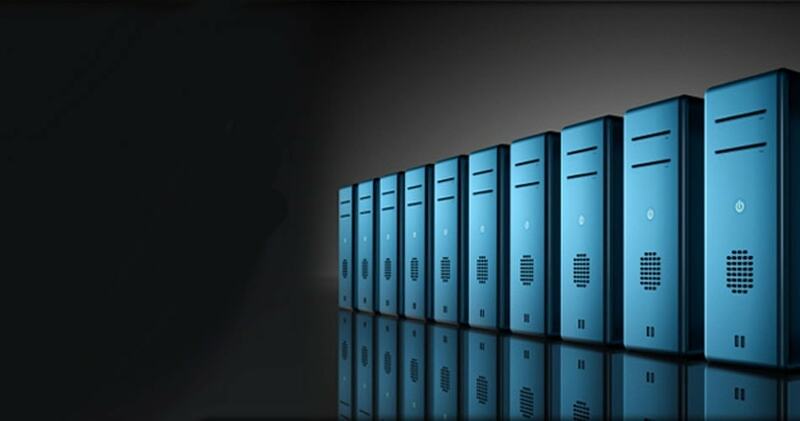 Our business requires our computer system to provide reliable, solid and simple functionality with the ability to manage and store large quantities of data on a daily basis. Our ability to process, back up and retrieve data efficiently is critical. Iain has managed our computer system requirements for as long as I can remember and provides successful outcomes every time. 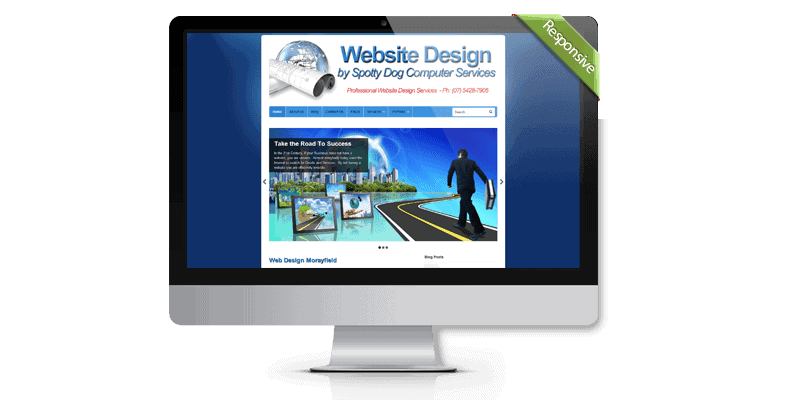 We have used Iain – Spotty Dog Computer Services for over 8 years now from custom building & installing computers to suit our business needs; to repairs and the design of our website along with ongoing maintenance of our website; advice on email management and data backup options. When we have had an install of a new computer or software, the transition is smooth and the downtime is very minimal. Iain is very experienced in diagnosing a computer issue and issues are resolved quickly. Most importantly, he is honest, upfront and reliable and he provides a great service at a very reasonable cost both onsite and at his business. Excellent service and value for money. Iain has provided my business with great support. We have used Iain (Spotty Dog Computers) for probably over 15 years. He has built & supplied us with many computers for both our business and personal use over that period. He has dealt with all our maintenance and repairs issues immediately, meaning his service is excellent. We consider his charges are very reasonable and will continue to use Spotty Dog Computers into the future. I have used Iain – Spotty Dog Computer Services for many years, the service he provides from custom builds and installs is a credit to his skills. he is prompt and totally professional, I would have no hesitation to recommend his business. Beachmere 4510, Beerburrum 4517, Burpengary 4505, Bribie Island 4507, Caboolture 4510, Deception Bay 4508, Elimbah 4516, Kallangur 4503, Morayfield 4506, Narangba 4504, North Lakes 4509, Toorbul 4510.